This one will make you feel like royalty in Royalwood! This FULLY UPDATED two-storey on a massive and rare 174 ft lot will WOW you from the moment you walk in. The decor is positively stunning, with hand-scraped engineered hardwood flooring, pot lights & loads of upgrades. The beautiful open concept main level will leave you breathless with the incredible feature wall in the large living room, the high-end eat-in kitchen with stainless steel Kitchen-Aid & Bosch appliances, corner pantry, waterfall island & Quartz countertops. The master bedroom is lovely, with full 4-piece en suite, walk-in closet & modern decor plus 2 roomy bedrooms that share a gorgeous 4-piece bathroom. Not to be ignored is the massive second floor theatre room, perfect for family movie night or watching the big game! 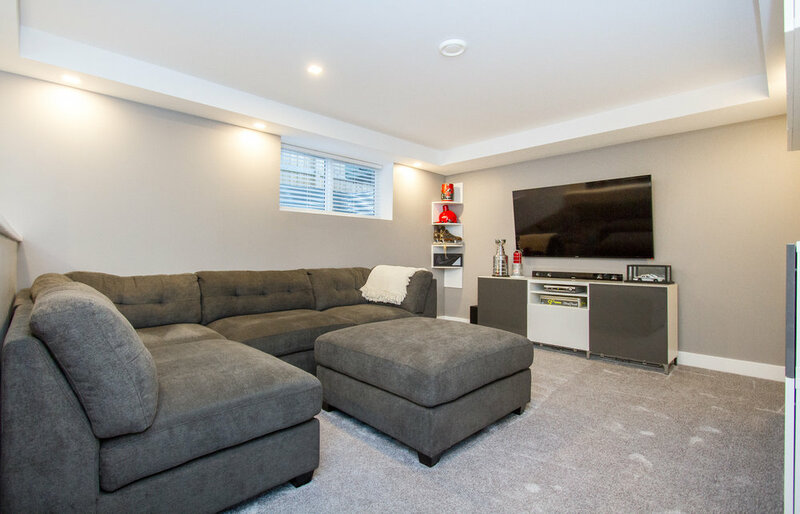 The lower level completes the home with a rec room, gym space, additional 3-piece bathroom, storage and a sound proof bedroom - all tastefully decorated making this home move-in ready! Not only does this one offer great curb-side appeal, the backyard fully compliments the entire home offering newer decking, great landscaping with tons of green space and a modern pergola! 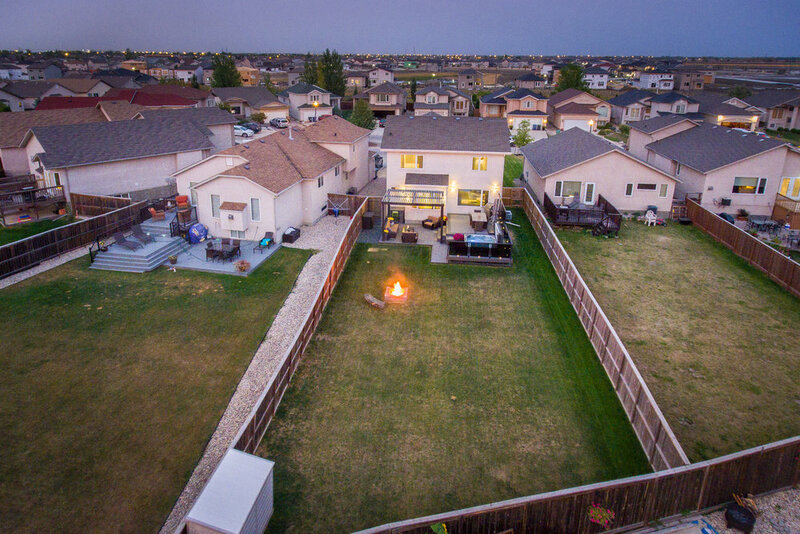 You won’t find a better yard for entertaining! Call today to book your private tour!